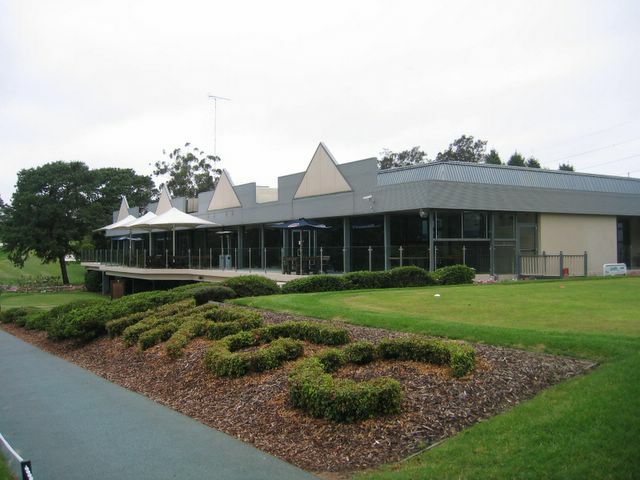 North Ryde, Sydney, NSW - Golf course information and reviews. Course was fantastic at 6am this morning. Well maintained and looking great. 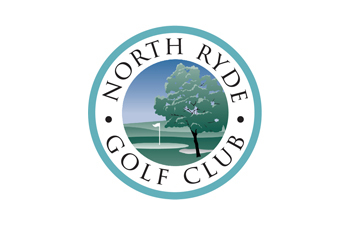 Add a course review for North Ryde. Edit/Delete course review for North Ryde.